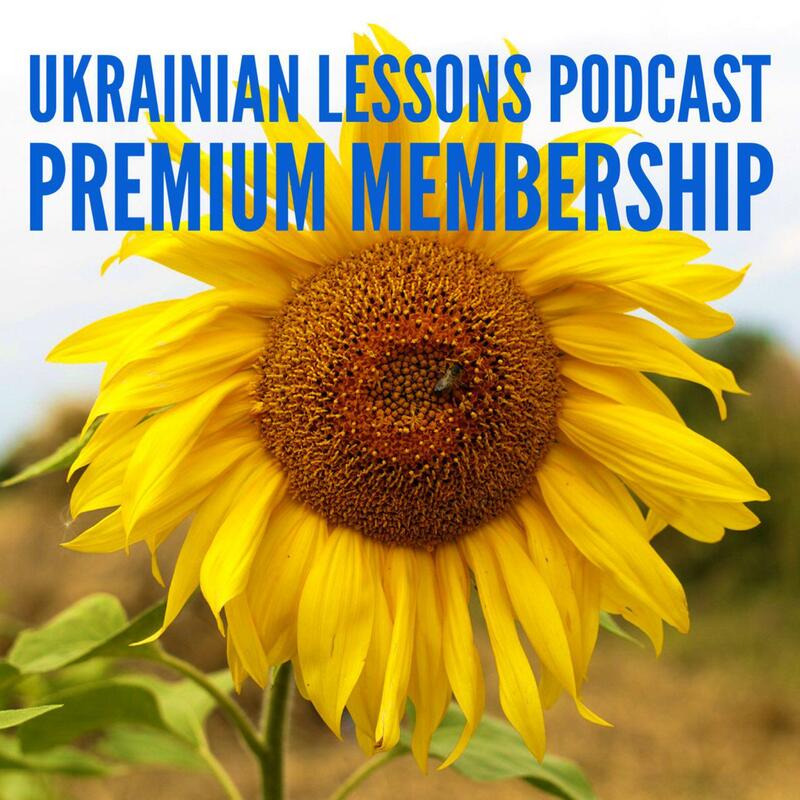 In this special episode of the Ukrainian Lessons Podcast, relax and have some rest from verbs and grammar, by learning and practicing using the colors in Ukrainian and mastering your Р – the rolled R in Ukrainian! Насолоджуйтесь 😉 – Enjoy! 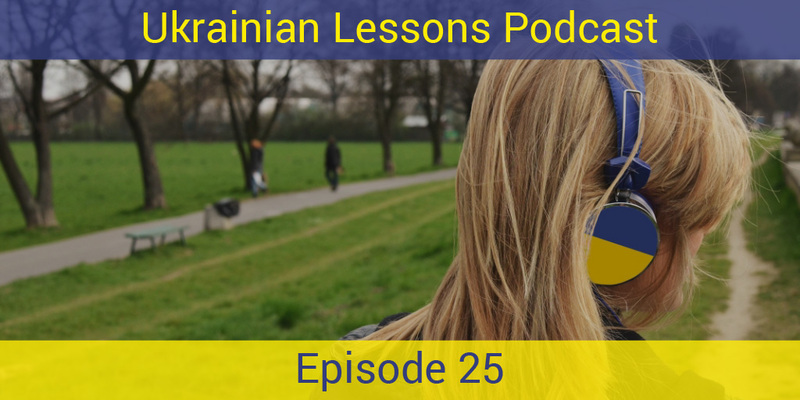 discover the most important colors in Ukrainian culture and their symbolism! Bonus Vocabulary List: more names of colors in Ukrainian (like light green, turquoise, or khaki).